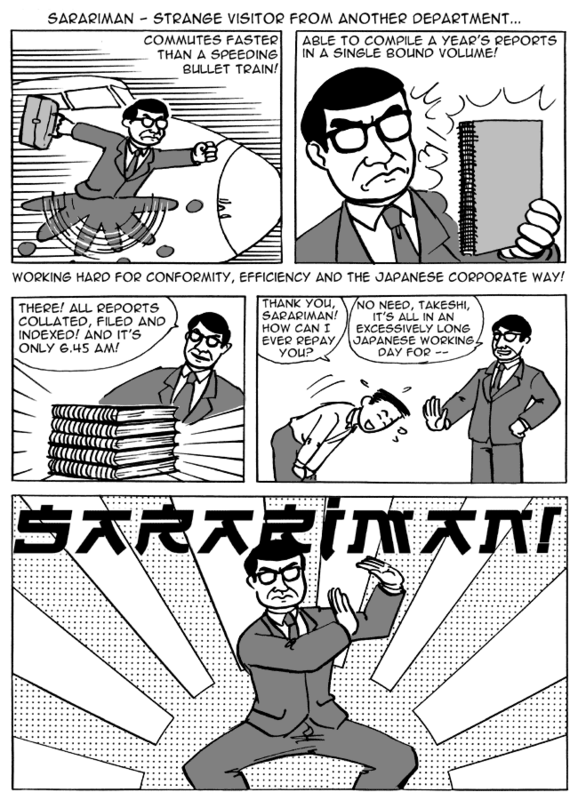 A Salaryman is a male Japanese office worker. 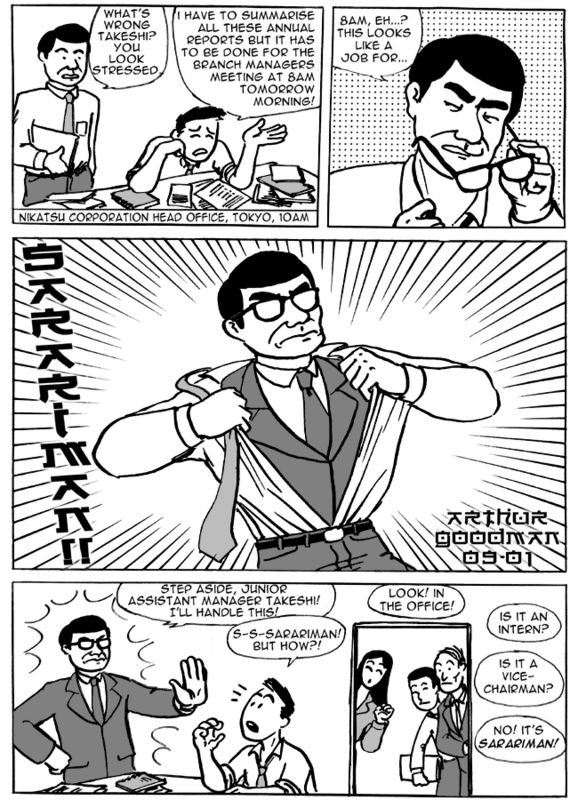 The female version is an Office Lady. Visites professionnelles | C'est saké bon !